The Messages feature enables your customers to send messages directly to a real human. (You!) These messages appear in your Octane AI inbox. 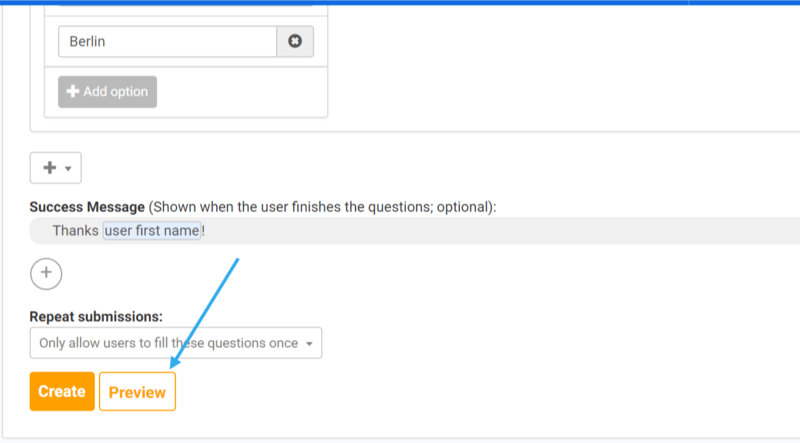 How do I set up the Messages feature? How do I see messages from customers? To check your Inbox go to Customer Care > Inbox. 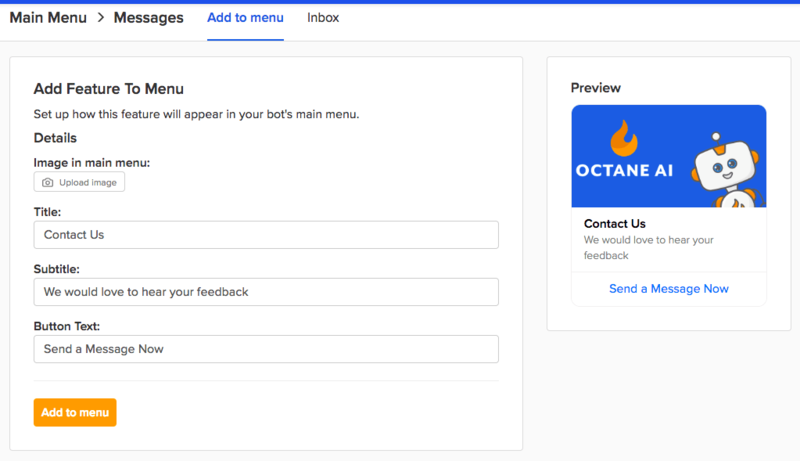 You can also choose to get an email whenever someone sends a new messages simply by checking "Send me an email when I have a new message" at the top of your inbox. Why Does the Messages Feature Matter? While you can program an Octane AI bot with tens, hundreds, or even thousands of auto-responses, there is no bot technology in existence that knows all the answers. Sometimes, a customer just needs to talk to a human. That’s why we made Messages. You can program your bot to respond to unrecognized messages with a prompt for followers to send a message to a real human — thus enabling a handoff from the bot to a human. 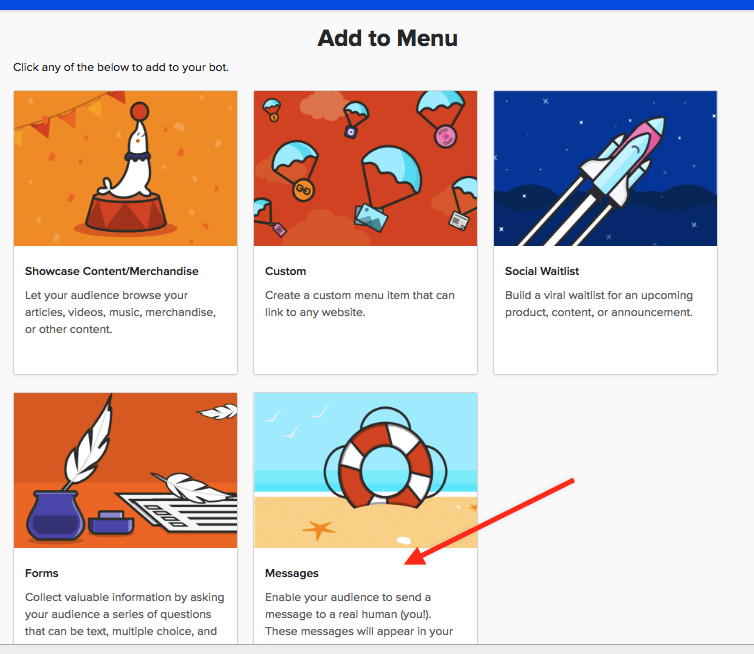 You can also use the Messages features as a simple contact form for the people who visit your Facebook Page and/or Messenger bot.